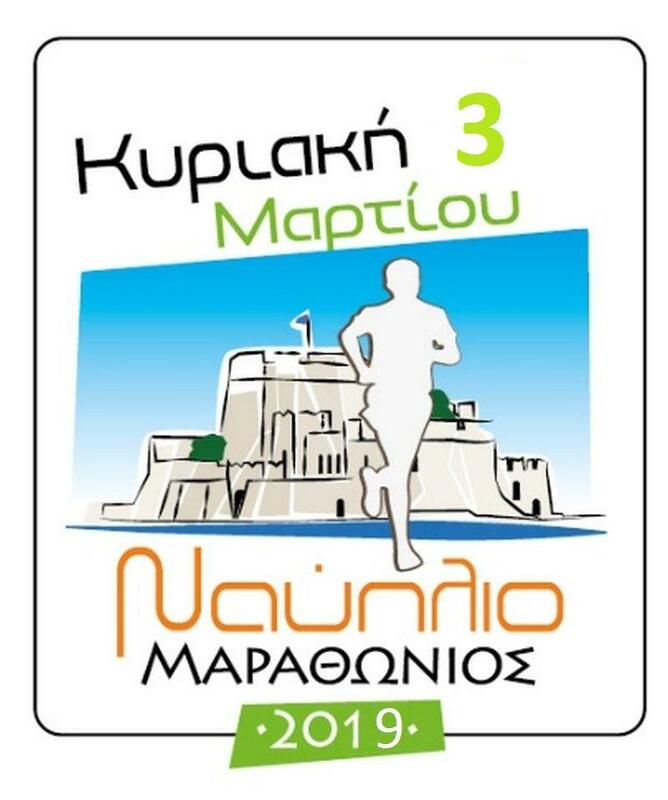 “Nafplio Marathon” is held for the 6th year in a row in Nafplio, on Sunday 3th March 2019. 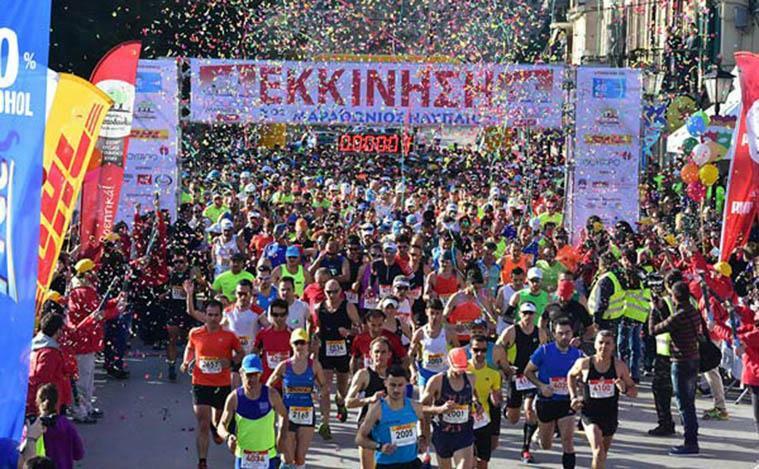 More than 6.000 runners and as many accompanying persons from Greece and all over the world will take part in this sport festival of Argolida region. 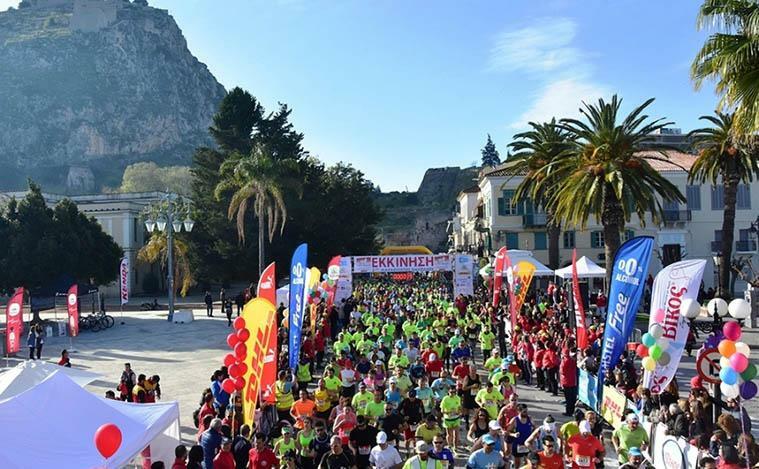 All athletes and visitors are able to book accommodation of their choice for their stay in Tolo, taking advantage of the “Nafplio Marathon” exclusive offers. 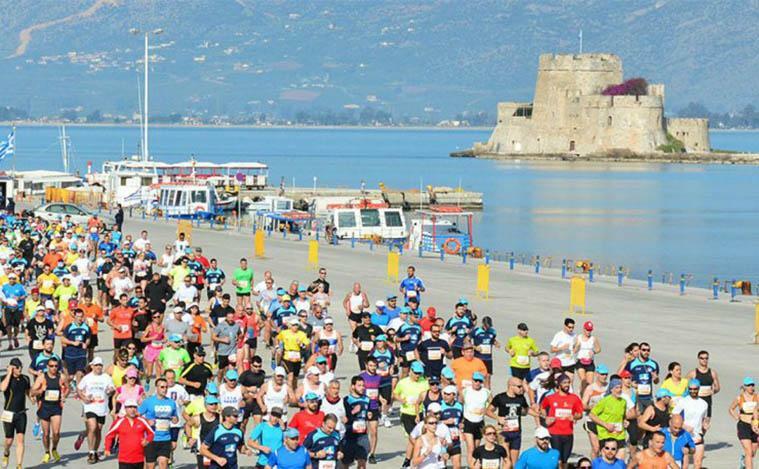 Combine your participation in the race with a few days “escape” to Nafplion and Tolo. Enjoy the unique seaside scenery of the region with the Cafés & Restaurants on the beach, just a few steps away from your accommodation.